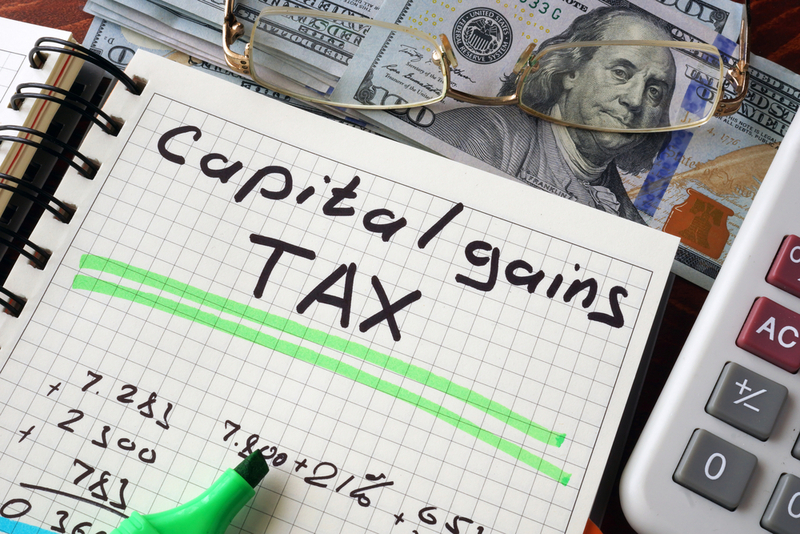 5 Things to Know to Reduce Your Tax on Capital Gains | Andrea L. Jakob, P.A. Step-up in basis. On the other hand, the basis in inherited property gets adjusted to the value on the date of death. In the example of the vacation home, if your parents passed it on to you at death rather than giving it to you during life, the basis would be adjusted to $500,000, potentially saving you $118,750 on its sale. On the other hand, depending on the size of your parents' estate, it may be subject to estate tax, which would be payable within nine months of their death, while the tax on capital gain would not be due until you sold the property, perhaps decades in the future. Some have proposed getting rid of this so-called “step-up” in basis. The reasoning is that it is regressive, benefiting people with property, and the more property they have, the more tax they save. But an argument for retaining the step-up rules is that they can save a tremendous amount of administrative hassle. If you inherited stock from your father that he inherited from his mother, it may be impossible to establish what it was she paid for it. It's much easier to determine what it was worth at your father's death.